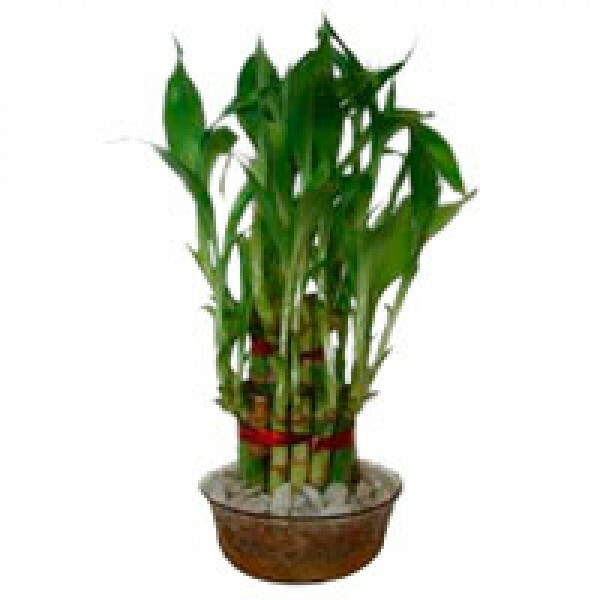 Send plants to India to bring in good luck to your dear ones. Plants bring in a lot of vibration in the house. People who believe in vastu and feng shui will swear by the positivity it brings along. 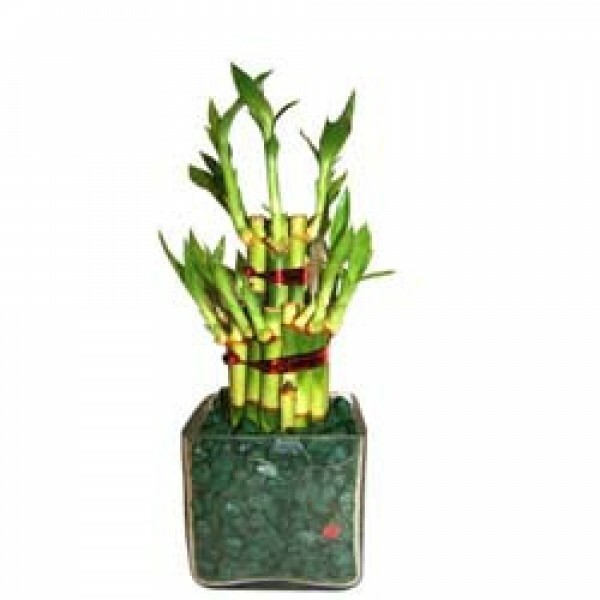 Small bamboo plants are very much in trend these days and people send plants to India to wish their near and dear ones a good luck charm. 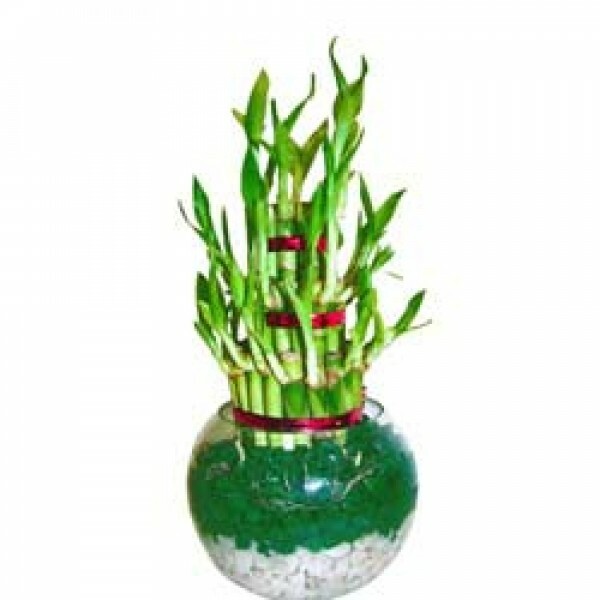 They are small cute looking plants adding volumes to the decoration of your house, office. Place an order with us of plants and we will get it delivered anywhere in India on your given address. Order plants online and wish lot of lucks to your dear ones. Sending plants is one of the newest trend doing rounds. It has emerged as a new gift and people are really happy receiving it. 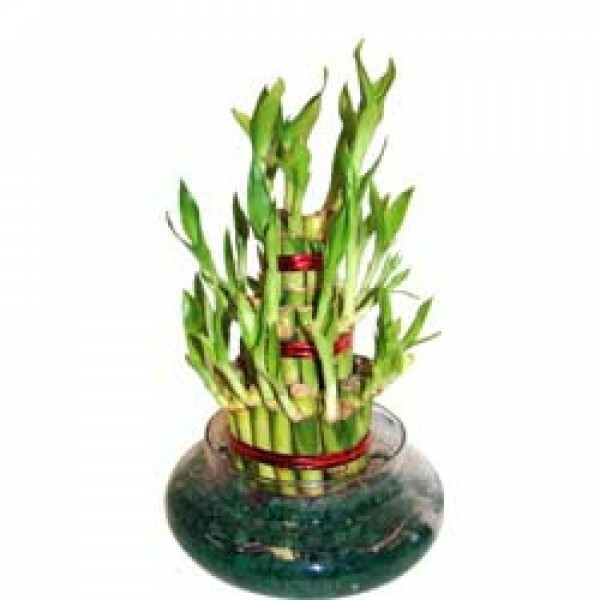 It is believed that bamboo plants bring in a lot of luck and positivity in one’s life. So orders plants online and wish your near and dear ones lots of good luck and success. Send flowers to India to wish your loved ones wellness and good luck. Flowers are best form to wish someone lots of luck and wellness. We are here to help you send flowers to India and wish your near and dear ones lot of wellness and good luck. You can go through the large variety of flowers and plants available with us and select out the best one for your special one.